Marvelous Home Makeovers is an award winning remodeling company based in North Dallas. They wanted to convert more of their traffic but they were more interested in quality than quantity as their sales pipeline was already pretty full but could always be doing better. 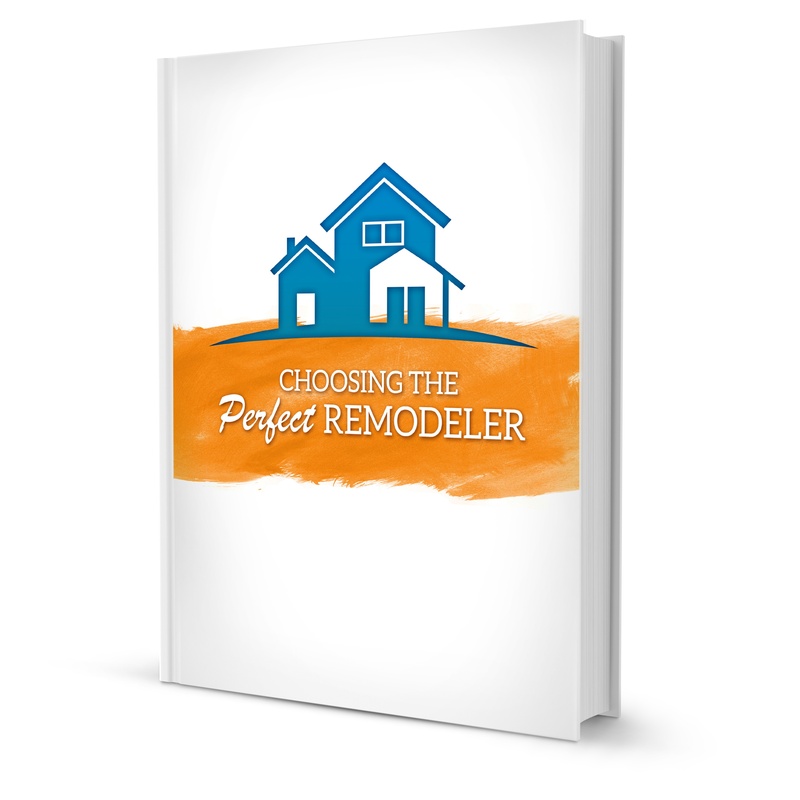 Therefore we created a Guide to Choosing the Perfect Remodeler, as only people in the bottom stages of the buyer's journey would likely be downloading it.